When going after tench there are many tactics that can be used, for instance when you are on a larger gravel pit it is a feeder approach that often scores. This is thanks to its characteristic of placing bait close to the hookbait even when fishing towards distant gravel bars and other features. While the feeder is brilliant for tench, it often has to be rigged-up with a short hooklength stopped close to the feeder to prove successful for tench. This is because tench tend to sift through food and detritus while hardly moving. 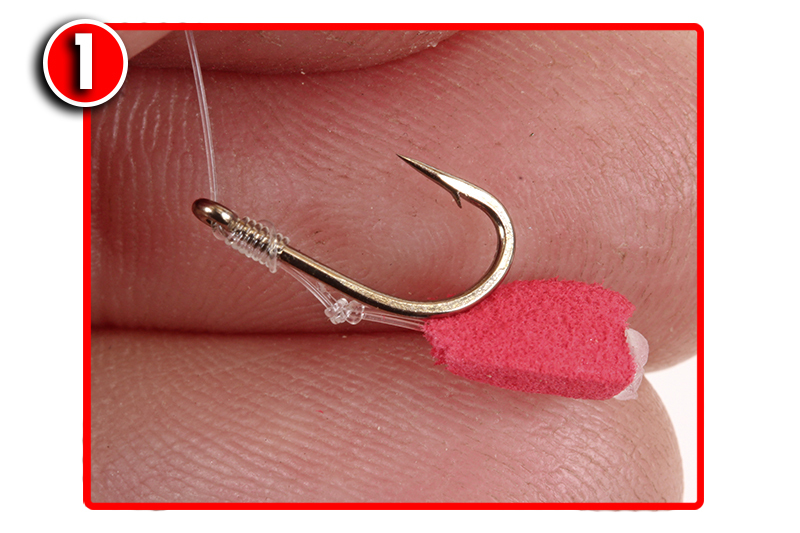 Use a long hooklength and the hookbait is likely to be expelled before a bite is registered!